My best friend showered me in butterfly kisses! 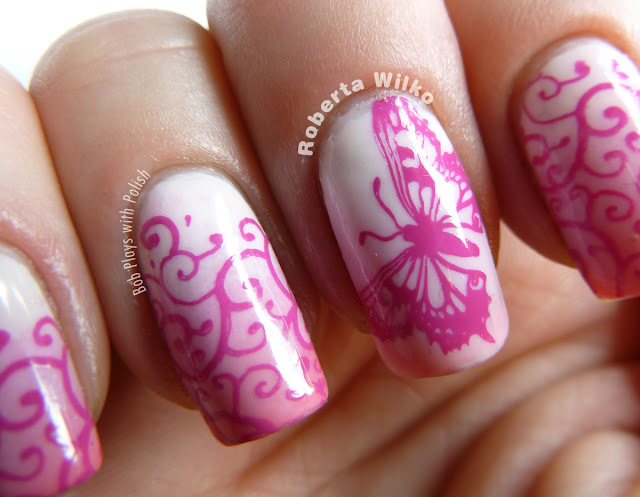 The pink butterfly nail art by Jamberry Nails, I mean. We traded half a sheet each of butterfly nail wraps to expand our collections. 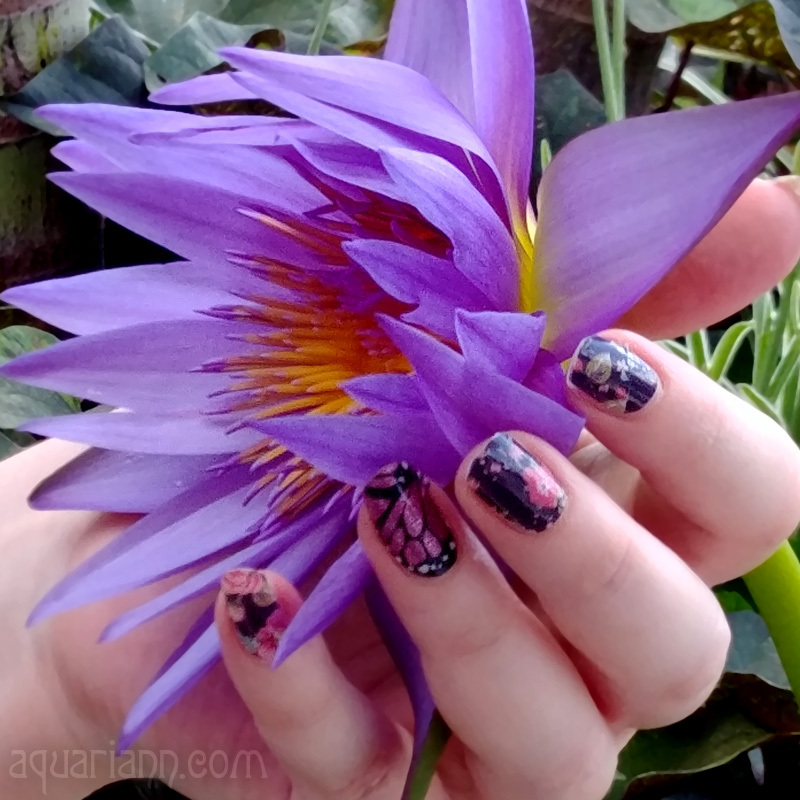 I shared Flutter By, the ombre accent nail I'm wearing. If not for the distance, I totally would have kissed Jamberry consultant Kiss My Tips for surprising me with May 2014's Sister Style Exclusive after hosting a giveaway for her last year. I absolutely love butterflies. These nails are so pretty!